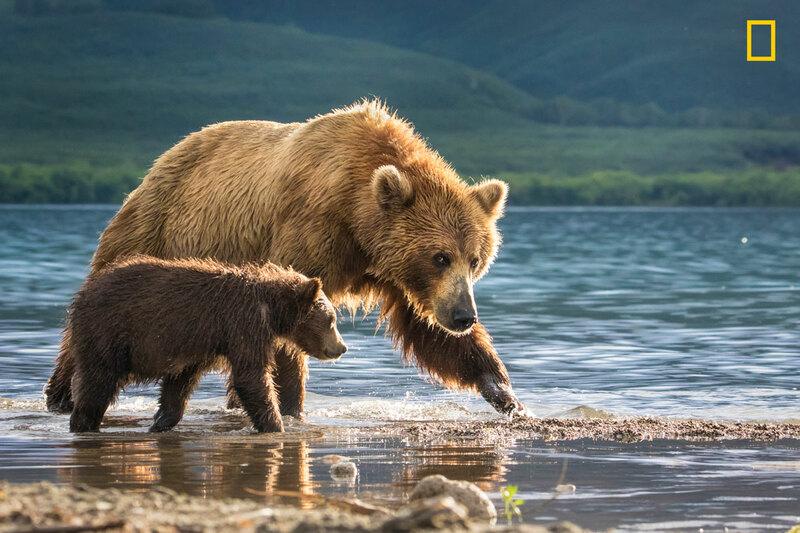 Our friends at National Geographic were kind enough to let us share some of the standout entries from the contest. Enjoy! 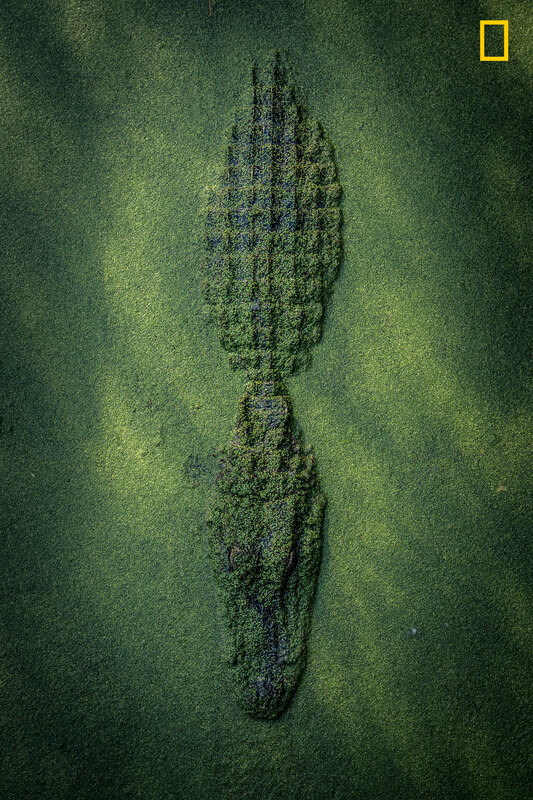 Gator waiting in Duckweed in New Orleans, LA. This was taken off of a board walk so don’t worry for my safety. 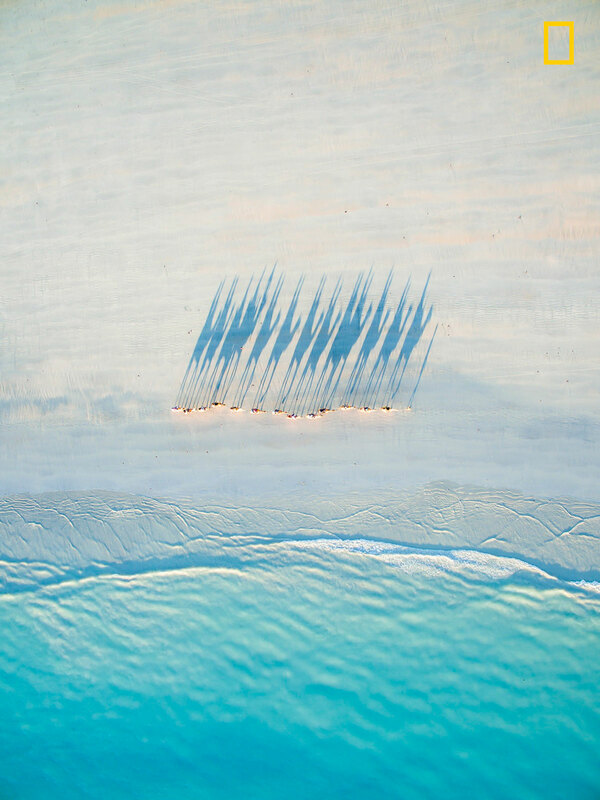 A bird’s eye view of a caravan of camels walking along Cable beach at sunset. 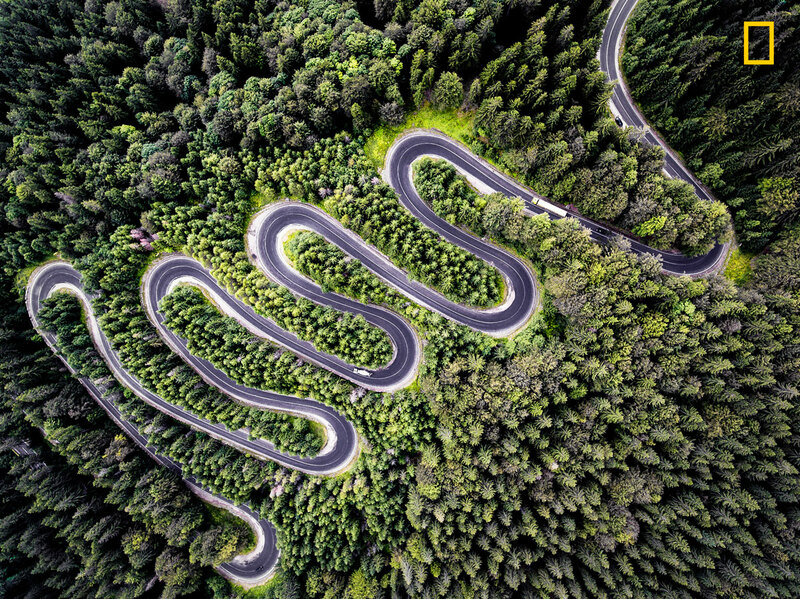 This is Cheia (DN1A) road that takes you to Transylvania. 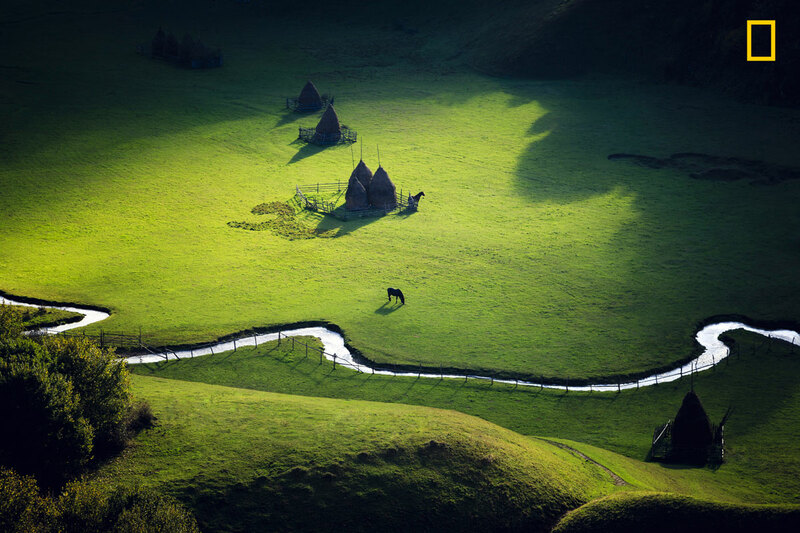 Yes, THAT Transylvania, the birthplace of the legendary Count Dracula (Vlad Tepes). 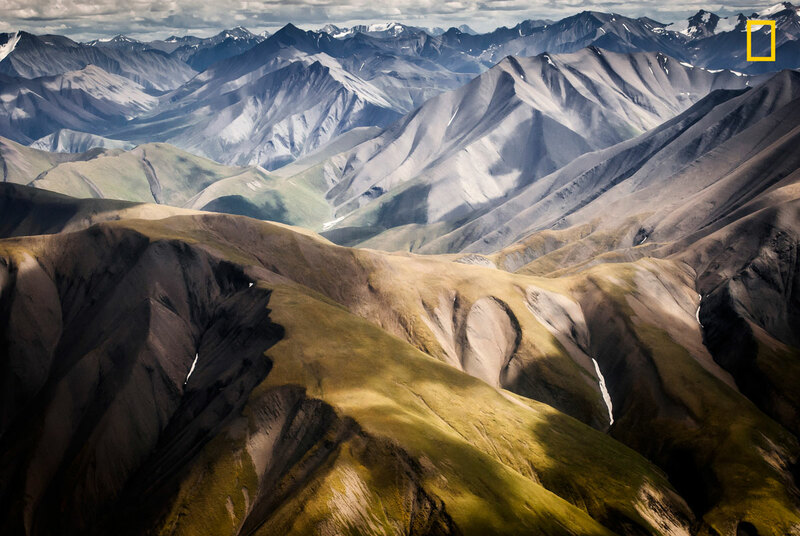 The legend says that this shot imagines what he might have seen on his nocturnal flights! Nevertheless, it’s a breathtaking view with a magnificent road. 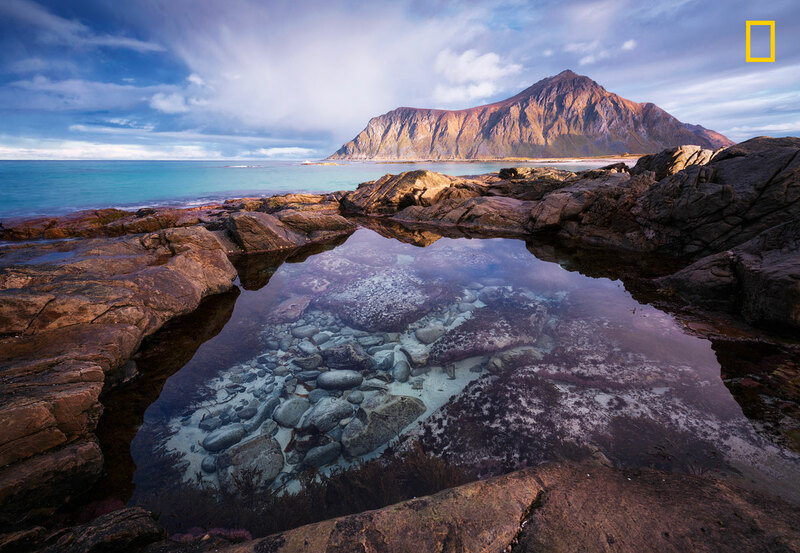 A tidal pool at Lofoten islands in northern Norway acts as natural eye catcher. with the high tides around full moon, white sand gets washed into the pool and then the magic unfolds. 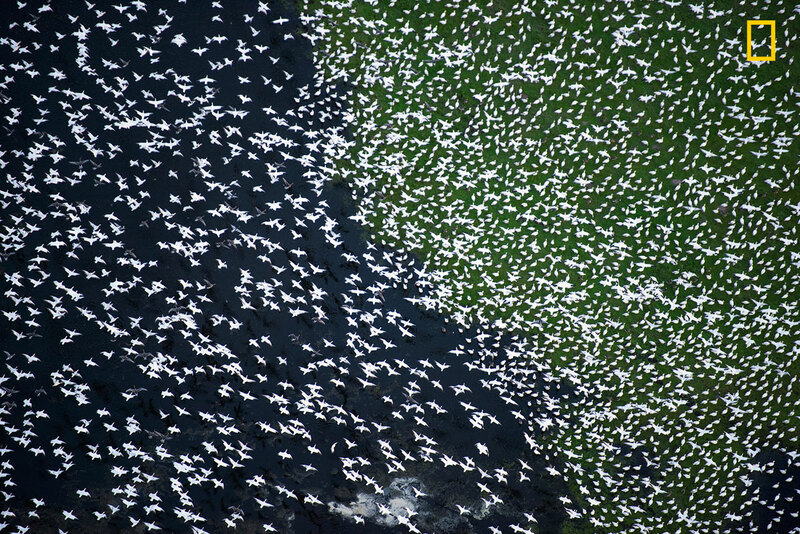 Each year between the months of December-March, Northern California becomes the winter home to thousands of migratory birds (geese, egrets, ducks, herons and others). Aerial image (photographed from a plane while flying at 120 miles per hour). This is one of my favorite photos of my favorite critter. 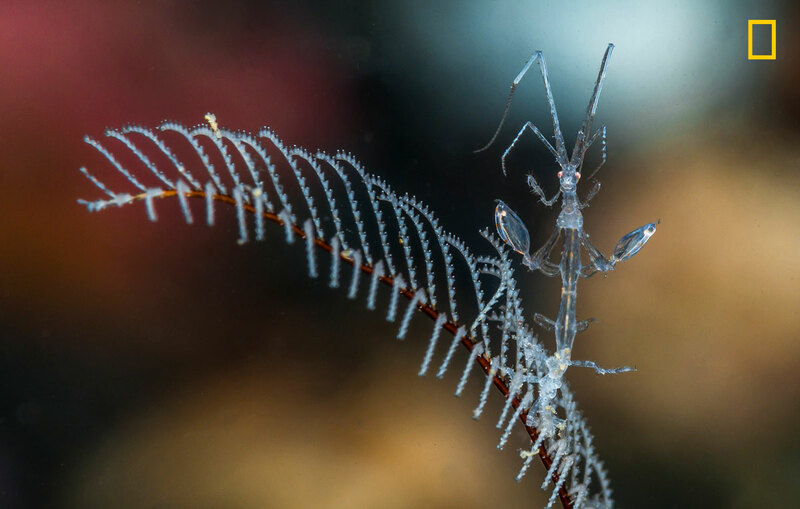 Shot with a +25 magnifier, it really brings out the detail in this otherwise very small skeleton shrimp. It’s face is clear, its reddish eyes are visible, and the way it faces my camera with its arms wide makes it almost symmetrical. It’s clear color matches the hydra that it is living on. Plus the colors in the background really make this an interesting and beautiful photo. 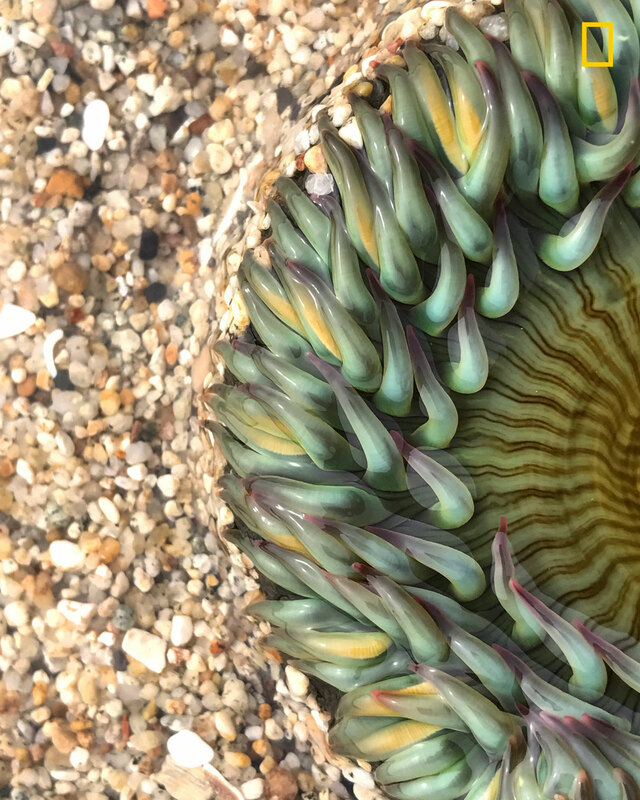 Don’t think there are aliens on earth? Look no further! My two loves in one picture. My beautiful girlfriend and nature. This is a drone long exposure. 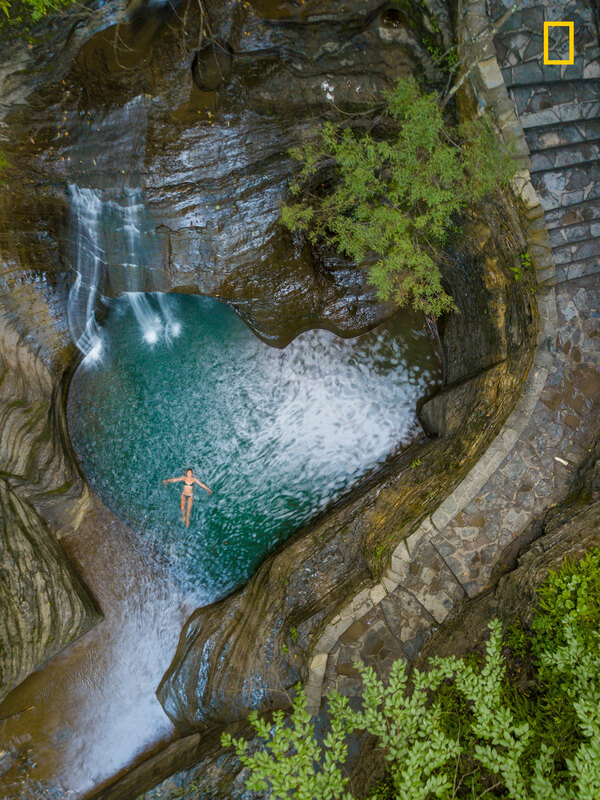 It took a few attempts to be able to have the water blur and her freeze in time. This photograph will be a timeless memory for us to share forever. Tadami line is a JR East line that connects Fukushima pref and Niigata pref. It is a single-track, non-electrified local line. This line runs through the serene countryside where people live closely to the nature in satoyama, the border area between mountain foothills and flat land. Especially along the Tadami River, the view from the train is stunning. 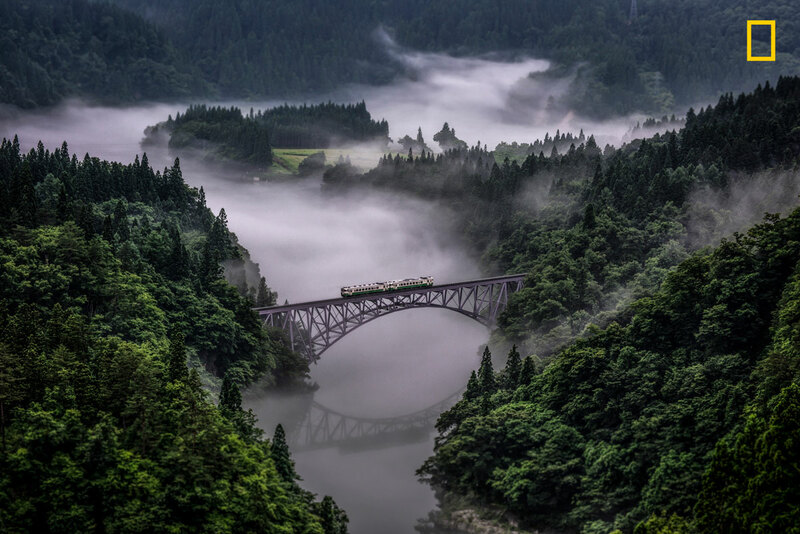 The train goes over a number of bridges passing cherry blossoms in spring, greenery in summer, colored leaves in autumn, and snow in winter. Golden Hour at Bombay Hook NWR this morning. There was not a hint of wind when this Great Blue Heron began to preen. 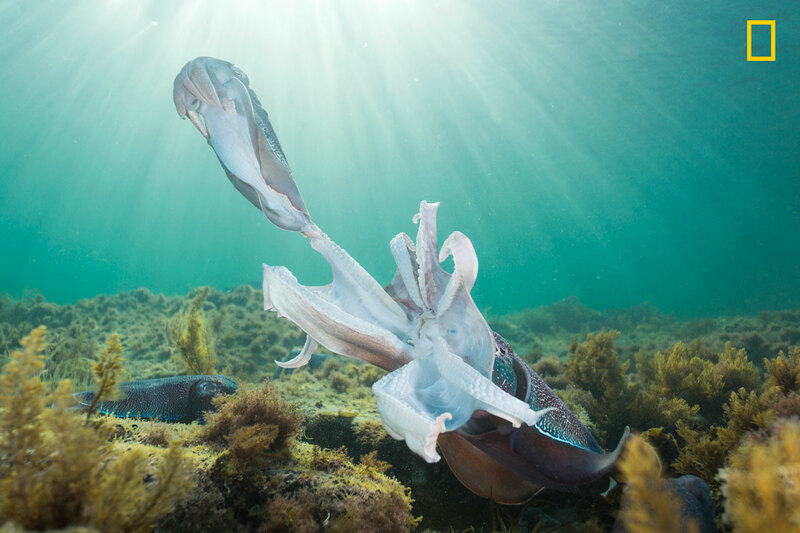 This photograph was taken in the cold waters of Whyalla, South Australia during the annual Australian giant cuttlefish aggregation. This annual event sees hundreds of thousands of cuttlefish make their way here seeking to find a mate and is the only place where they are known to aggregate in such large numbers. 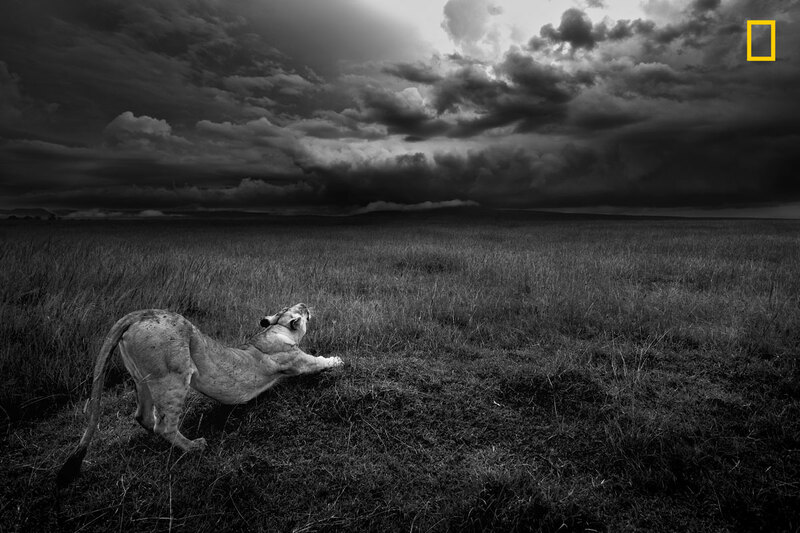 mating can be aggressive, with males usually dominating the females by 10:1. This is a larger male showing his dominance over the smaller female after they have finished mating.